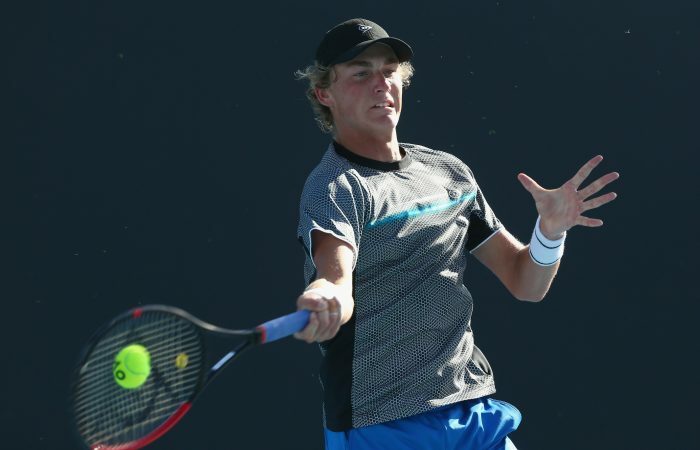 Max Purcell joins a handful of Australians in the second round of the ATP Challenger 80 in Burnie. 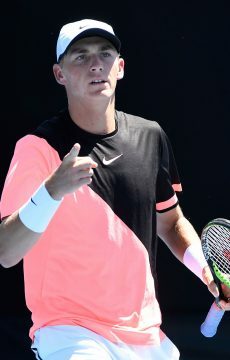 Max Purcell was among a number of Australians progressing in the first day’s play at the Caterpillar Burnie International on Monday. The 20-year-old posted a comfortable 6-2 6-2 victory over Spain’s David Perez Sanz and now moves on to face Austrian No.6 seed Sebastian Offner in the second round. Purcell will compete in the ATP Challenger 80 in Launceston next week before a six-week stint in Asia. 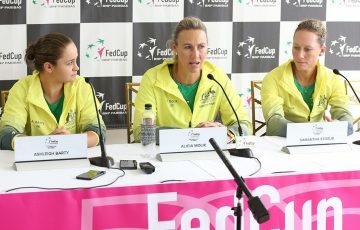 “My goal is to get my ranking high enough to get back into quallies and hopefully push a bit further than that,” said the current world No.279. 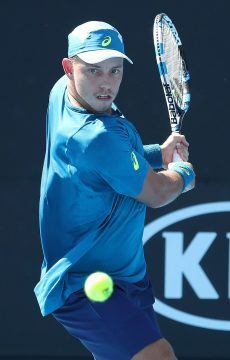 Joining Purcell on the winner’s list was fellow Sydneysider James Duckworth who – fresh from a gallant defeat at the hands of Rafael Nadal at the Australian Open last week – easily accounted for wildcard Aleksandar Vukic. 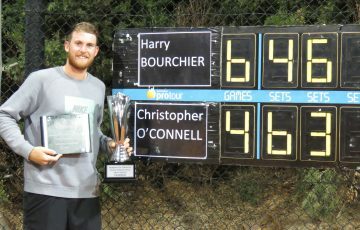 Tasmanian Harry Bourchier was also successful when his opponent Harri Heliovaara of Finland was forced to retire with the local wildcard ahead 7-6(5) 3-2. 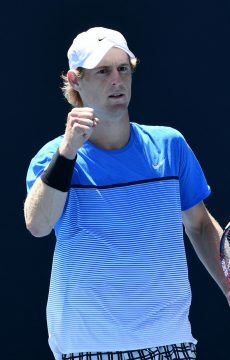 Fellow wildcard Jacob Grills and Queenslander Maverick Banes also advanced, the latter edging out Turkey’s Cem Ilkel in a deciding set tiebreaker. Banes will now set himself for a battle against South African second seed Lloyd Harris. Fellow Queensland resident Akira Santillan didn’t fare as well, succumbing to rising Austrian teenager Nicola Kuhn in straight sets. 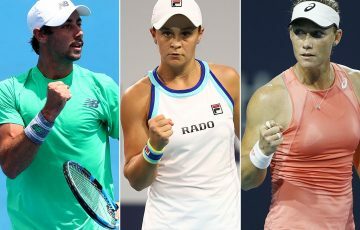 Tuesday will see a number of Aussies open their campaigns with wildcard Luke Saville taking on French qualifier Sadio Doumbia and wildcard Chris O’Connell facing China’s Di Wu, while a feature match pits Duckworth against No.4 seed Marc Polmans. 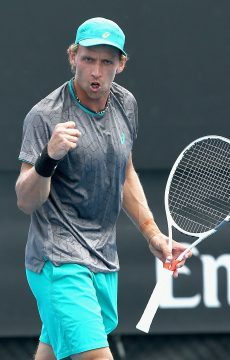 The tournament’s top seed, Bosnian Mirza Basic, will need to wait until Wednesday to play the winner of Saville and Doumbia.